Professional advice from experience takes the risk out of your next project. Professional civil construction means confidence. So when you are planning a project in the residential, commercial or industrial sectors talk to Gilmore Civil. 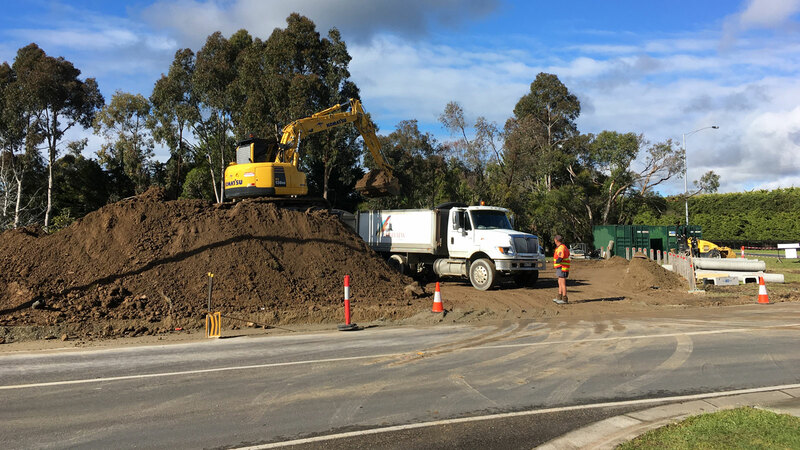 We're one of the most trusted civil contractors on the Mornington Peninsula.